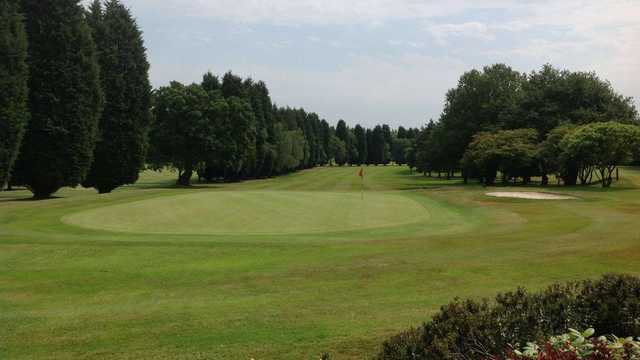 Located south of Birmingham, Hollywood Golf Club is a beautiful par 72, 18-hole parkland course, offering a real test of golf, as well as a test of stamina. 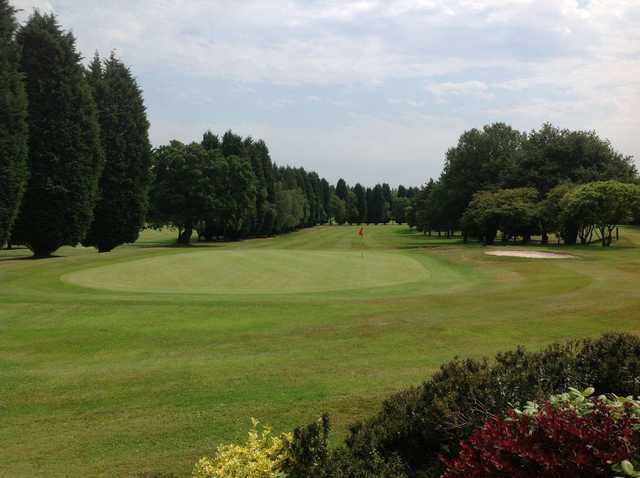 Hollywood Golf Club features a relatively short course at 6406 yards, the fairways are tight and the greens are fast, challenging and enjoyable. 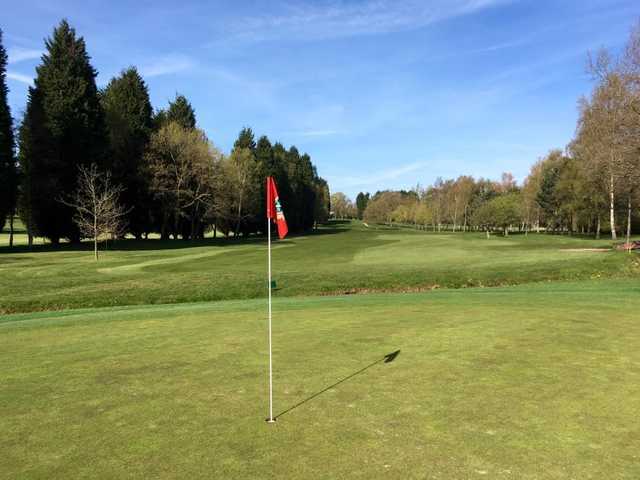 Hollywood Golf Club has celebrated more than 100 years and has been on its present location for more than 90 years. 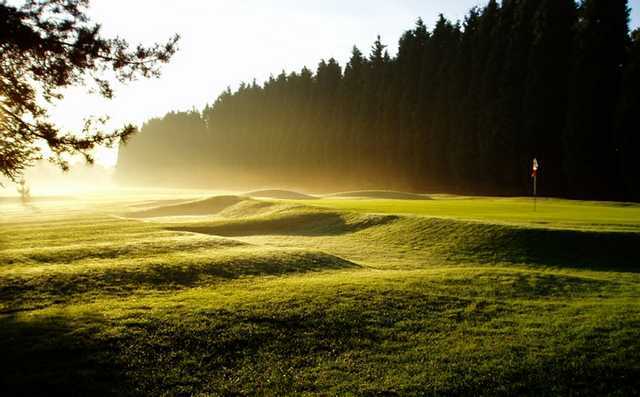 The course is laid out in a valley, is easy walking and has twin streams running through it that provide a natural hazard for players of all abilities. 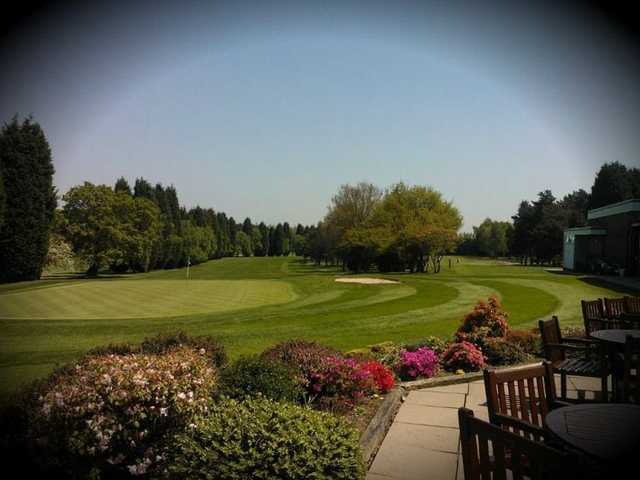 Hollywood Golf Club is situated close to the junction 3 of the M42 within easy driving distance of Birmingham.